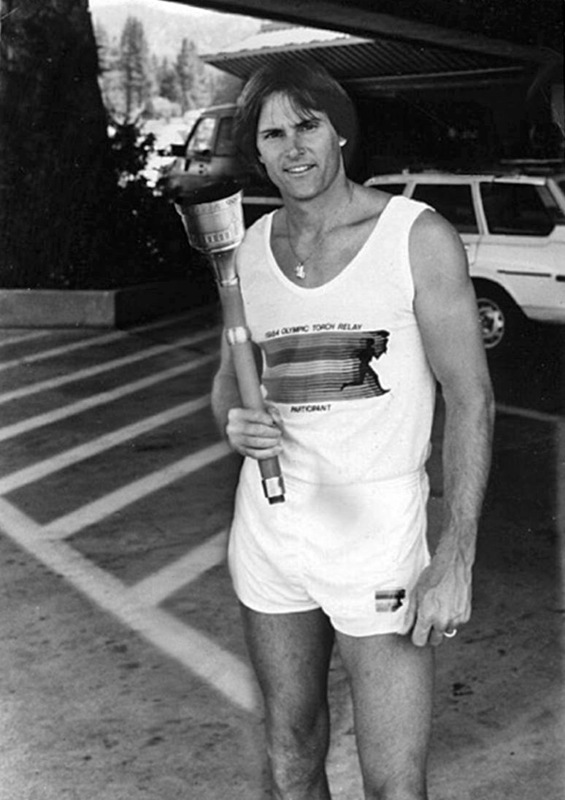 Caitlyn Jenner was part of the 1984 Olympic Torch Relay around Lake Tahoe. Caitlyn carried the torch from Nevada across the state line into California. Jenner became a celebrated athlete for winning the Gold Medal in the Decathlon at the 1976 Montreal Olympics. Robert Lorsch, the executive who orchestrated the Tahoe Leg of the relay, was able to acquire Caitlyn’s torch as a keepsake. 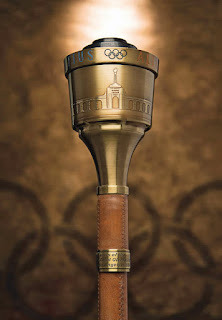 The flame darkened torch symbolizes athletic competition and international brotherhood. The original black leather vinyl carrying case is included with the purchase. Heritage Auctions is offering the torch at their Platinum Night Sports Auction in Chicago on July 30. The opening bid is $5,500 dollars and is expected to sell for $20,000 dollars. Bids can be taken online. Caitlyn Jenner will receive the Arthur Ashe Courage Award at the ESPY Awards show on July 15. A new documentary series called “I Am Cait”, depicting Jenner’s transition to a woman will air July 26. Day. I will never forget it. Nice legs!!!!! !